16" Gray PVC Schedule 80 Pipe | U.S. 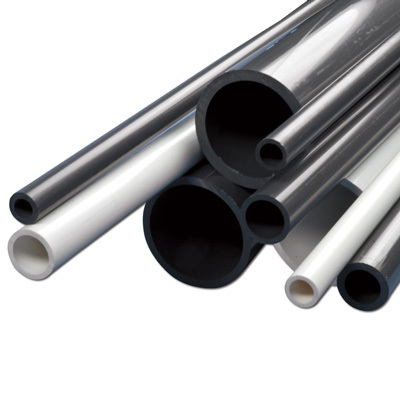 Plastic Corp.
PVC pipe is resistant to corrosion and chemical attack from most acids, alkalis, salts, fungi and bacteria. It is also resistant to cracking so it is machinable. The plastic raw materials used for this pipe is REACh and RoHS compliant. For UV resistance of PVC pipe and fittings, paint with a white water based latex paint.